Casey’s General Stores received this year’s Eye on Biodiesel Impact Award from the National Biodiesel Board. 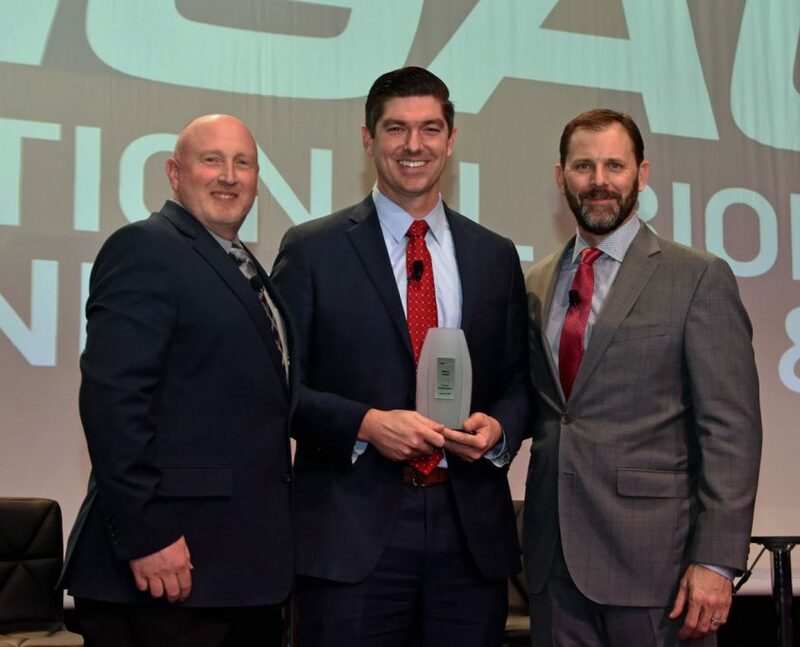 Nathaniel Doddridge, Casey’s Director of Fuels, received the award from NBB Technical Director Scott Fenwick and Chairman Kent Engelbrecht, ADM. In the past year, Casey’s General Stores has become a leading player in the biodiesel industry, keeping biodiesel in high consumer demand. Casey’s is committed to providing customers the safest, most reliable gasoline and diesel fuel.They believe when customers pull up to the pump, they should get what they paid for. 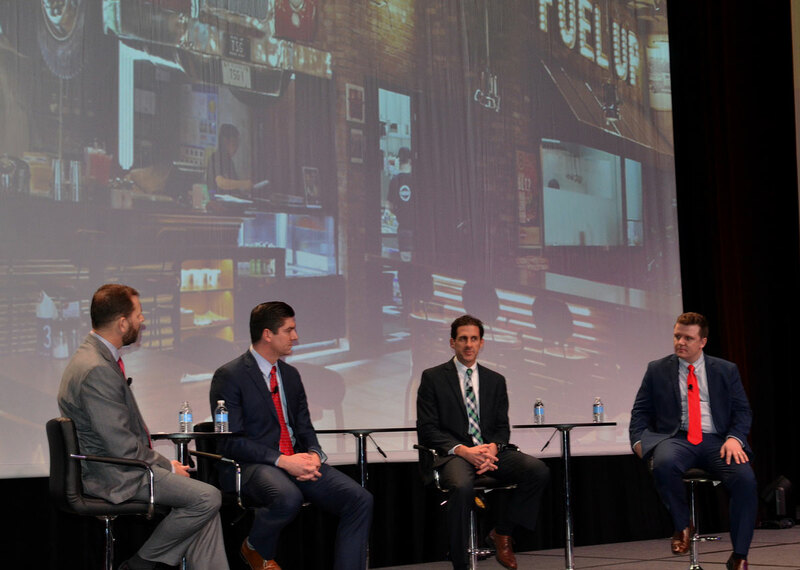 Now, Casey’s is enhancing that promise with new fuel options for consumers. Their stores have taken a pro-biofuels approach, and are promoting a new E15 ethanol program, “Prime the Pump,” in addition to blending more biodiesel. 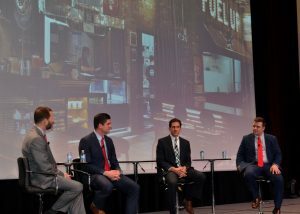 Doddridge also participated in a panel discussion with Geoff Howard, Valley Pacific Petroleum, and Andrew Richard, Sapp Brothers. Listen to that below.